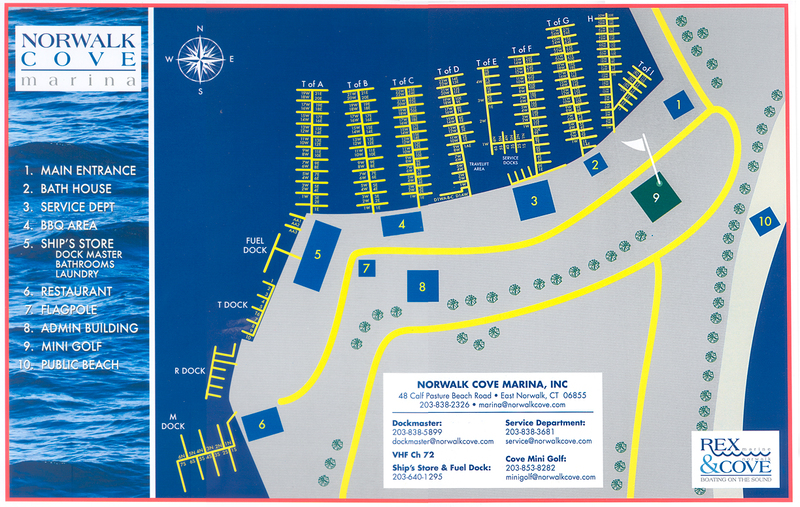 Norwalk Cove Marina sells only ValvTect Marine fuel at our high speed pumps. 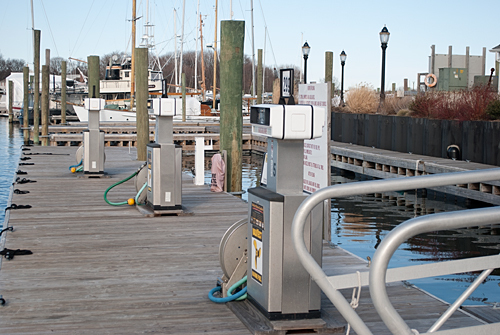 On the fuel dock we also have a pumpout station and sell ice, lube oil, bilge cleaners and fuel additives. Sandwiches, soda, water, ice cream and convenience items are available in the ship's store! 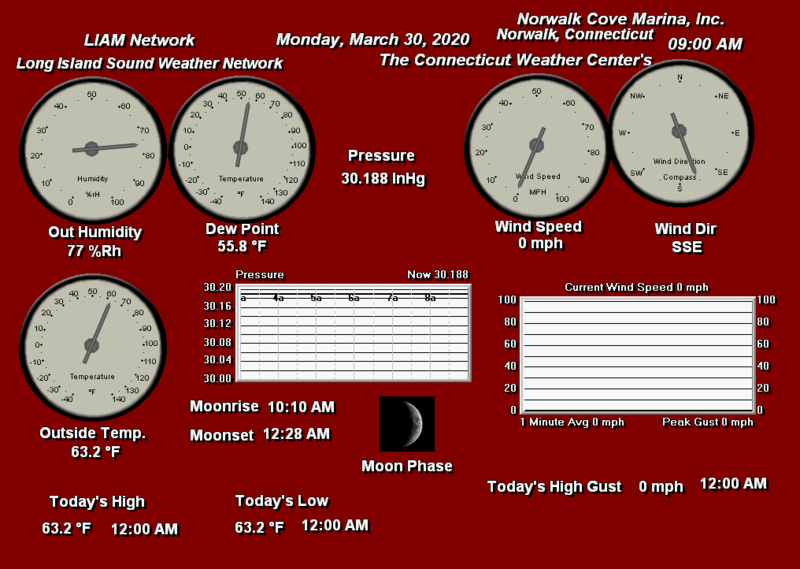 We monitor VHF channel 9 & 72. Stop by the Captain's Cup Coffee Shop at the top of the ramp!